Chocobar Cortés is an innovative gastronomic space where chocolate plays the starring role. Located in the heart of Old San Juan, the restaurant celebrates the rich history of Chocolate Cortés, a family-owned company that has been making chocolate from farm-to-bar in the Caribbean since 1929. "Chocolate is an ingredient as basic as salt." 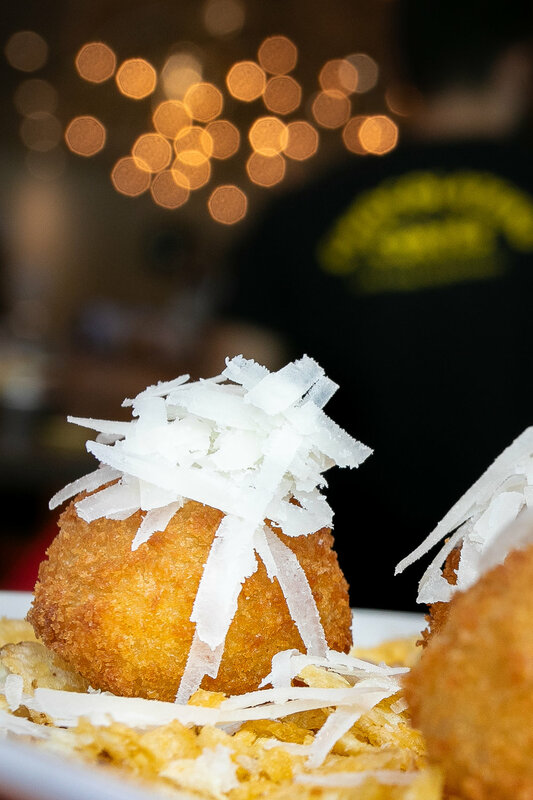 From inspiration to presentation, Chef Ricky is a flavor alchemist. This young Latin chef trained at some of the best culinary institutes in Europe to become a master Chocolatier and Patissier. Known for his imaginative and elaborate chocolate creations, Chef Ricky designs a unique and exciting culinary experience that celebrates the Chocolate Cortés tradition. A true artisan, all of his creations are made by hand in our kitchen using only the freshest and locally sourced ingredients when available. 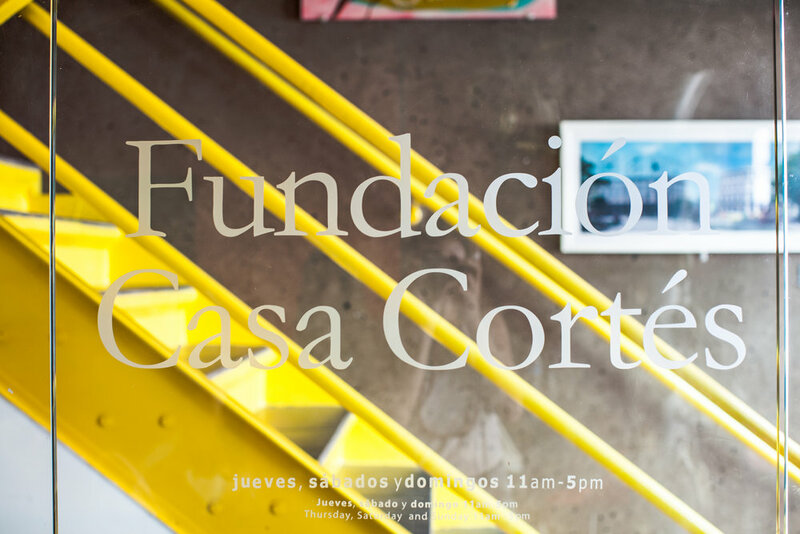 The Fundación Casa Cortés is an arts-based nonprofit organization that houses the Chocolate Cortés Art Collection. It's mission is to encourage dialogue and interest in Caribbean art, while also helping to provide cultural support for the region. The Fundación is dedicated to uplifting the island through the arts and education, offering free educational programs, primarily to children. It's post-Hurricane Maria efforts have focused on enhancing learning, emotional processing, and healing through the arts. Chocobar named best restaurant in the caribbean! Thank you USA Today for naming us Best Restaurant in the Caribbean Readers Choice 2017! We are dedicated to bring everybody an unforgettable experience. Don't forget to follow us @chocobarcortes so we can share the love! in the top 3 restaurants in all san juan on trip advisor! A BIG thank you to everybody that has contributed to this big accomplishment. We continue to strive to always stay up on that top spot.